So I recently switched over to the Nikon D800 from my Canon 5D mark 3. A big thing I always did when shooting was Free-lensing. (Poor mans tilt-shift) This was easily possible on the Canon system because when the lens is detached from the camera, the aperture is locked open allowing all the light to come though and thus being able to achieve the free-lensing. However, with Nikon, it's the opposite. 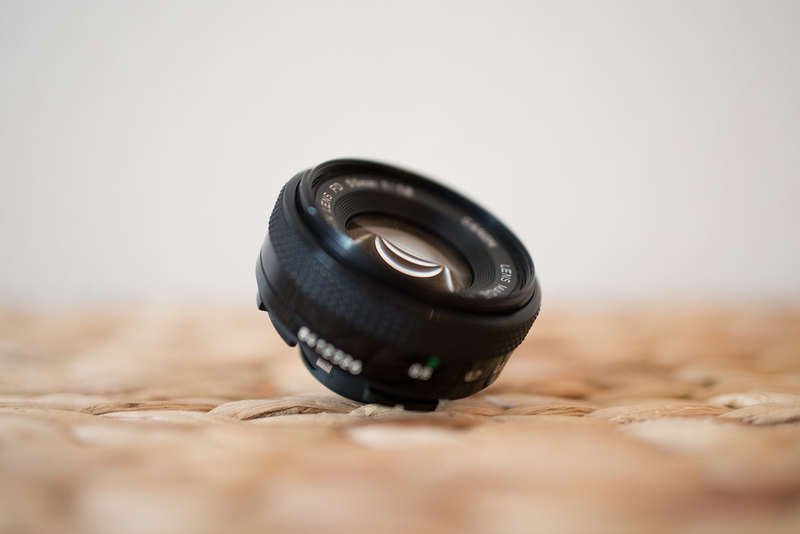 The lenses are defaulted to closed aperture when detached making it impossible to free-lens. 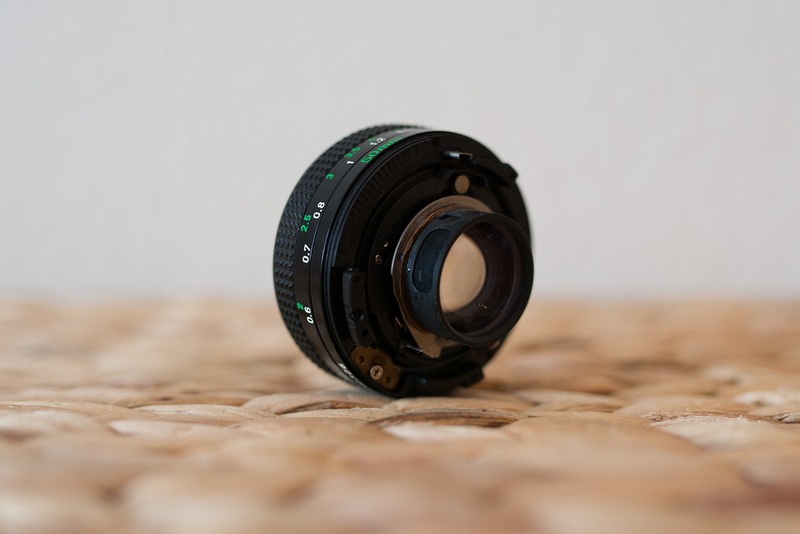 So, I saw a post on Sam Hurd's blog (Check it out here) about him modifying an old Nikon 50 1.8 lens to allow for free-lensing. I didn't want to buy a new lens just to destroy it, so I pulled the old Canon FD 50 1.8 off my AE-1 and modified that and it is awesome. Both for video and stills. Take a look! My example is just a quick test. I love all the flares!! !